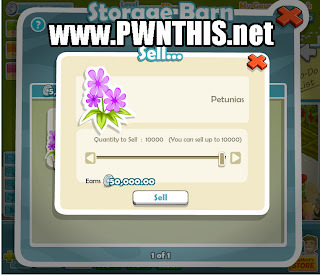 Watch the video tutorial below if you cant follow the simple steps. 7.NEXT Scan 2 > Repeat the steps until you get 1 address remaining. 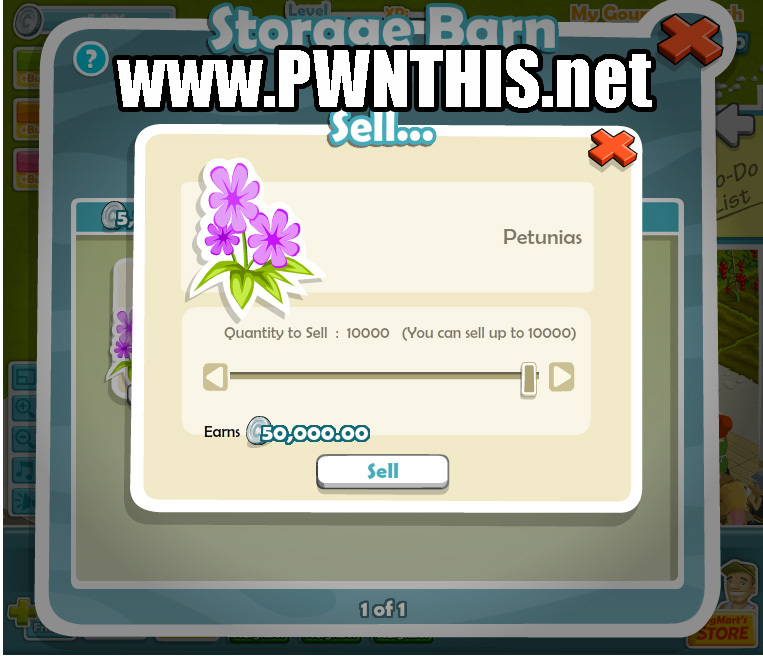 10.Now store the remaining Petunuia and check the your storage barn. You should see 100000000 of it.